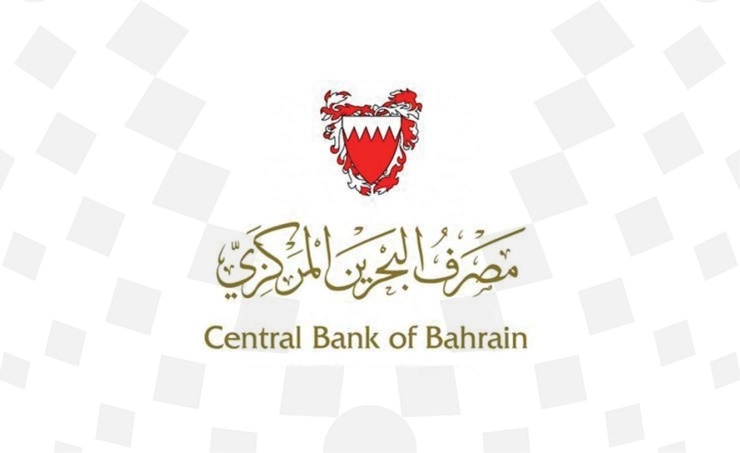 Manama, Oct. 9 (BNA): The Central Bank of Bahrain (CBB) announced that the monthly issue of the short-term Islamic leasing bonds, Sukuk Al-Ijara, has been fully subscribed by 100%. Subscriptions worth BD 26 million were received for the BD 26 million issue, which carries a maturity of 182 days. The expected return on the issue, which begins on 11th October 2018 and matures on 11th April 2019, is 4.37% compared to 4.35% for the previous issue on 13th September 2018. This is issue No. :158 (BH000Q35P642) of the short-term Sukuk Al-Ijara series.